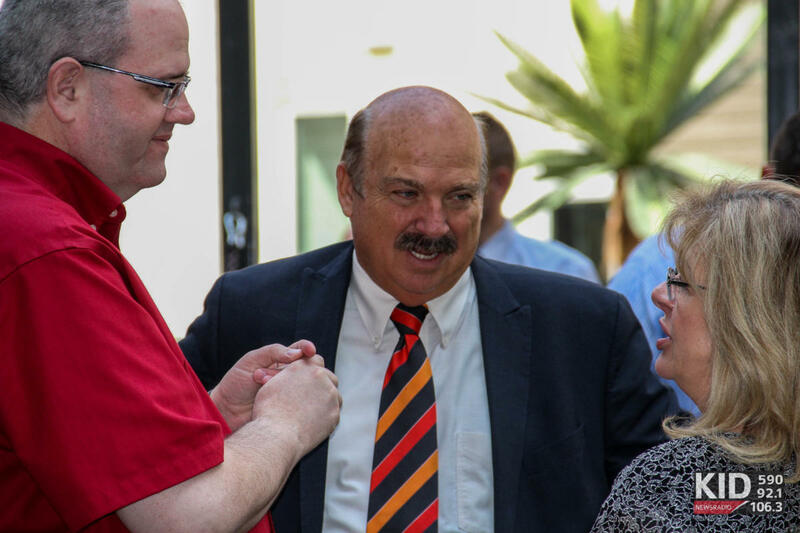 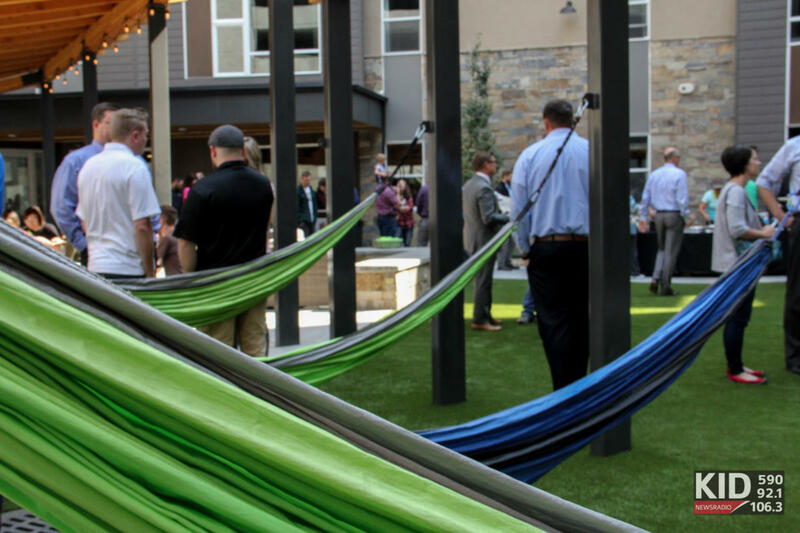 REXBURG, Idaho — Community leaders and the public welcomed a new housing complex and several businesses to Rexburg during a ribbon cutting ceremony on Monday, September 10. 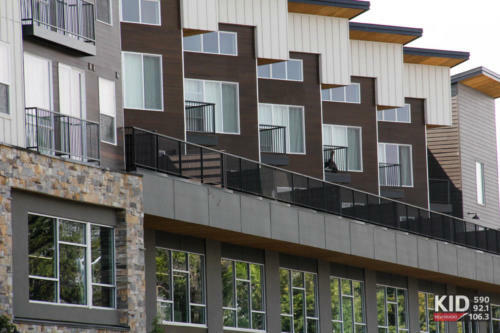 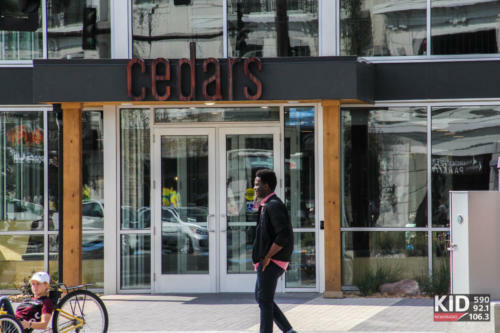 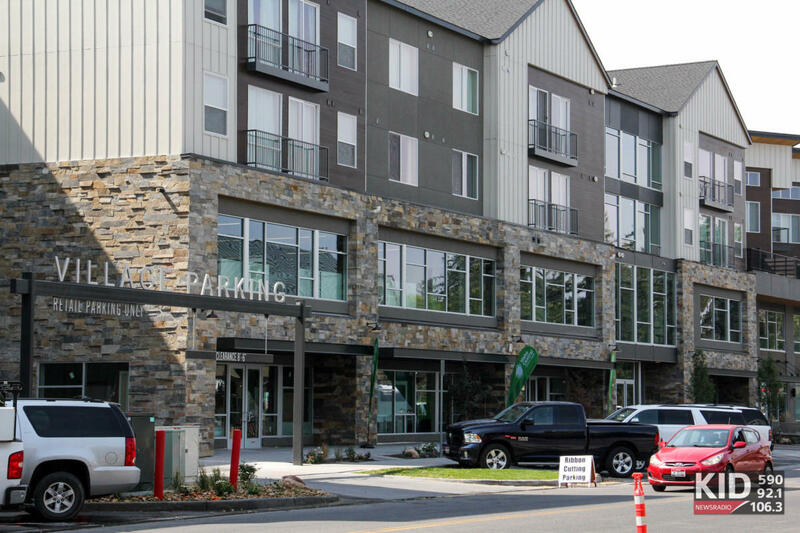 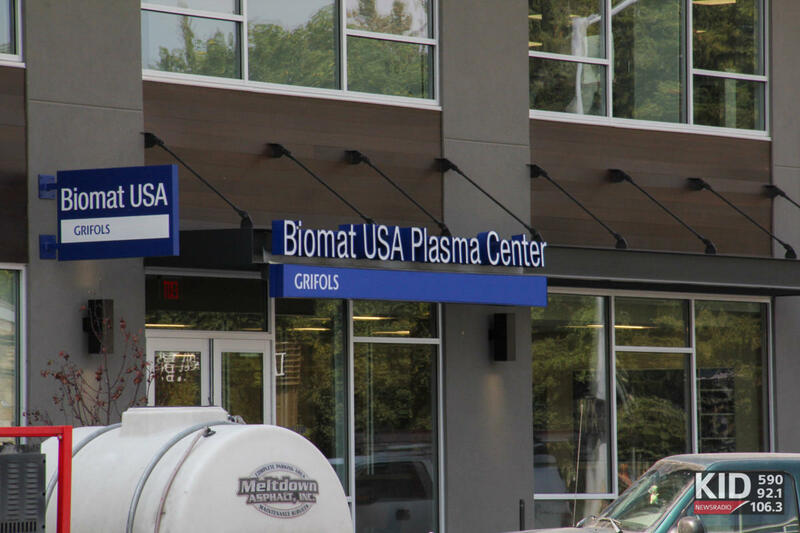 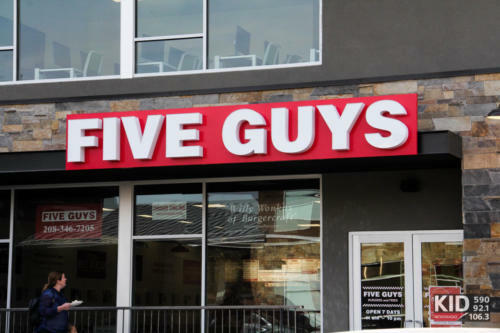 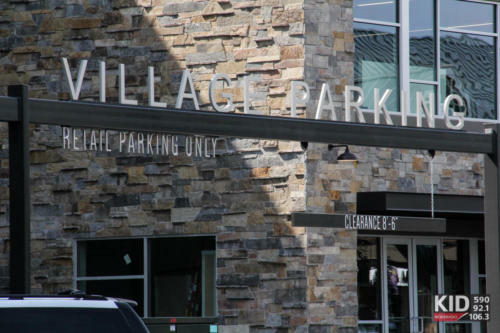 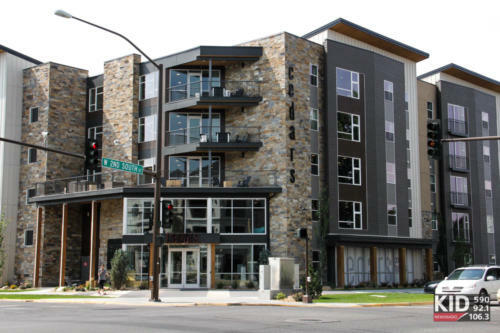 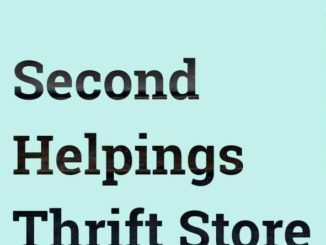 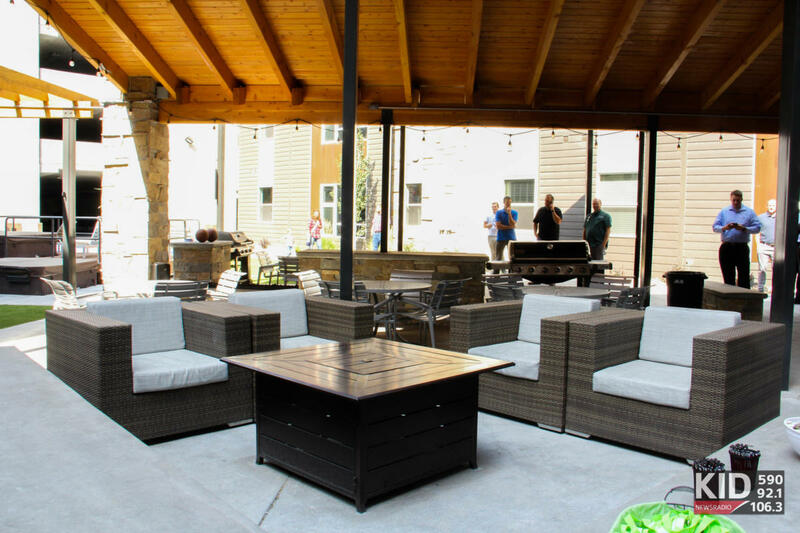 Hemming Village now includes a new complex called The Cedars, and with it several new businesses including Five Guys, Idaho Central Credit Union and a Biomat Plasma Donation center. The development is part of an ever expanding section of Rexburg, with more buildings under construction directly next to the new structures. View a gallery of the open house and the new development, below.